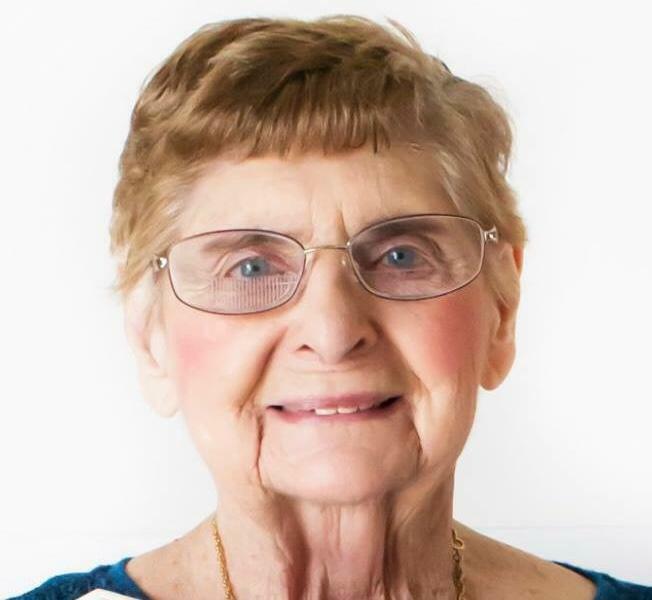 Maurine Drage Gurr, 84, passed away Wednesday November 28, 2018. She was born in Salem Utah to Kenneth and Florence Drage on December 27, 1933. She married Wayne Gurr on December 11, 1959. Together they had 5 children, 20 grandchildren, and 21 great grandchildren. Throughout their marriage Maurine was a mother to all. She was loved by everyone she came in contact with. She is survived by her children Diane and Rodger Marshall, Kevin and Joan Gurr, and Kelly Gurr. She was preceded in death by her husband Wayne G. Gurr, daughters Pamela Johnson, Brenda Marshall and grandson Shane Gurr. 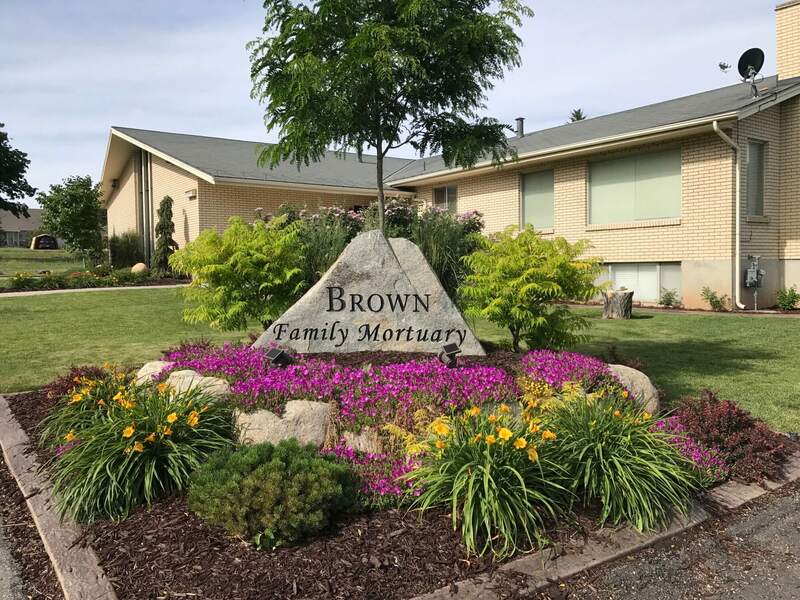 Funeral services will be held Monday December 3, 2018 at 11:00 am at the Santaquin 1st Ward, 545 North 200 East, Santaquin. Friends may call Sunday from 6:00-8:00 pm at Brown Family Mortuary, 66 South 300 East, Santaquin, and Monday at the church from 10-10:45 am. Interment, Santaquin Cemetery.